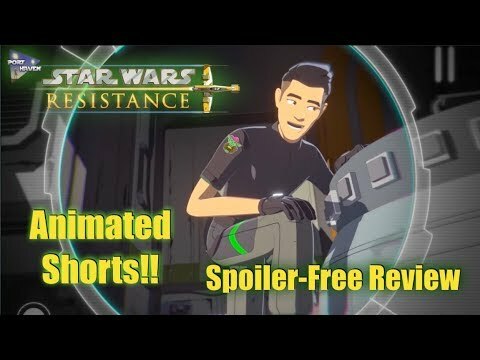 Here we take a look at the 12 Animated Shorts released for Star Wars Resistance! Did you watch them? What did you think?